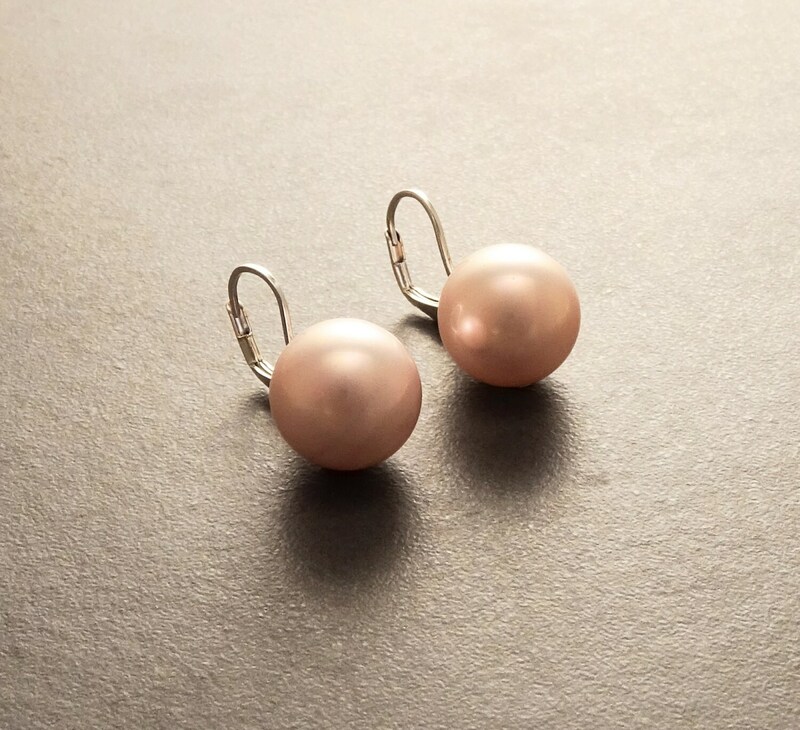 (¸.•´ ♥ ~ They are very comfortable and lightweight. Simple, Beautiful. 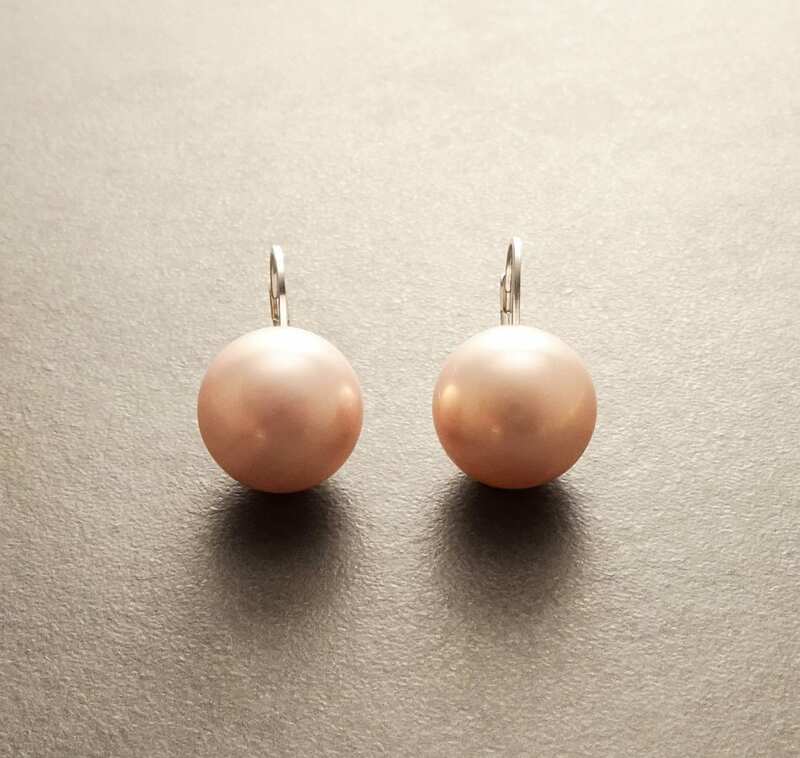 An easy-to-wear pair of earrings for any occasion. !!! 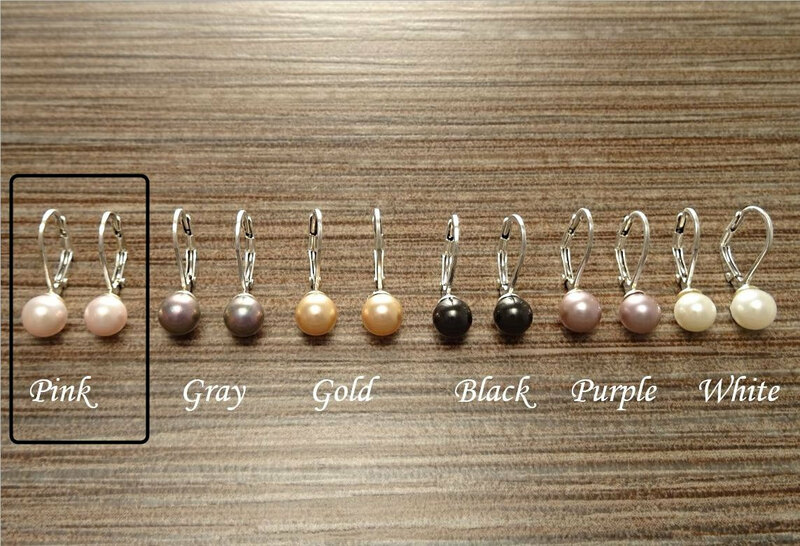 Choose the number of pairs of earrings and leave me a message with the Colors you want (see pictures to choose)!!! 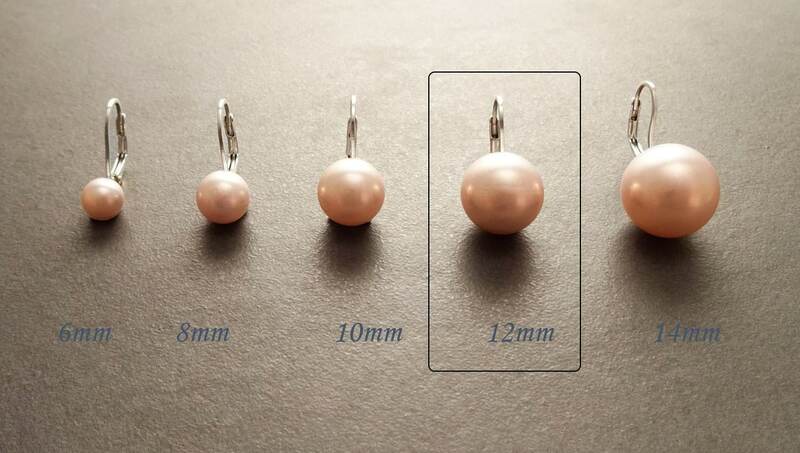 Average silver weight : 0.8 gr. ►INTERNATIONAL SHIPPING : we use French Priority International Shipping, 5-15 open days, Tracking Number and Insurance Included. 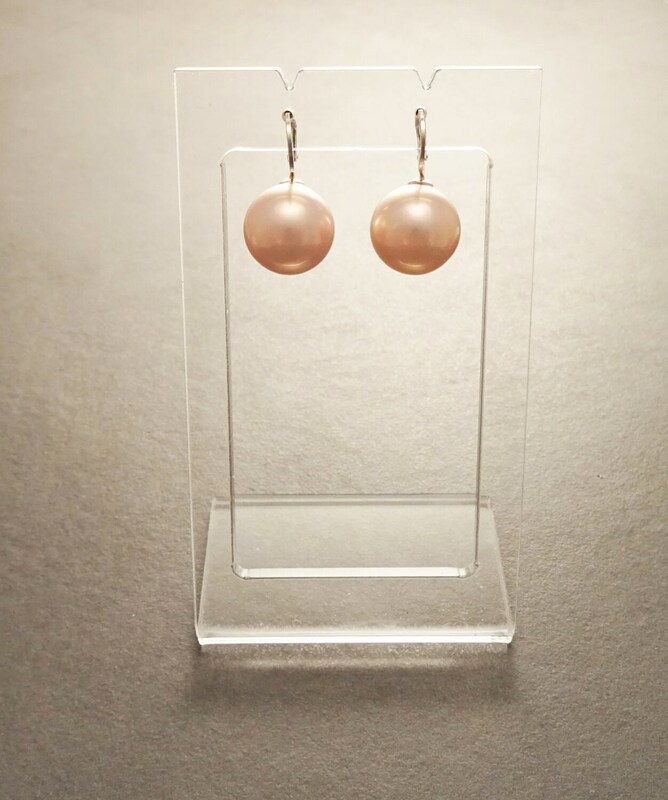 ►Each Earrings are made with NATURAL Gemstone, so please note that the earrings you receive may vary slightly from the one you see in the photo. Lovely color, very nice size. Reminded me of an earring set worn by Angelina Jolie. Simple and amazing. The hue is so rich. I am thinking which color next! Oh and the shipping is incredibly fast. From Paris to NY!